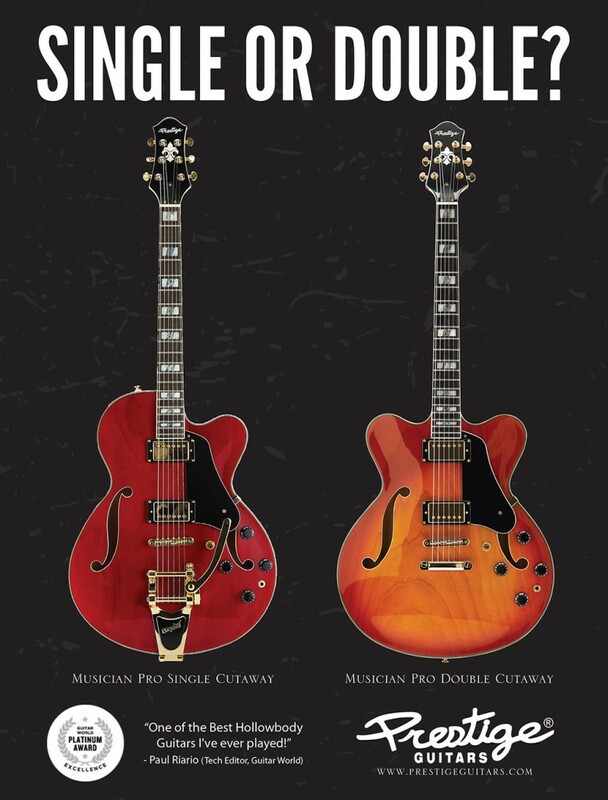 Prestige Guitars is a Vancouver, BC based guitar manufacturer that has recently taken the world on by storm! I have worked with the team at Prestige Guitars for several years now coming up with exciting new ways to market the Prestige Guitars brand and their amazing line of electric and acoustic guitars. Projects I have worked on with Prestige Guitars have consisted of online advertising campaigns with Google and Facebook, online contests, newspaper ads, magazine ads for Guitar World and much more.